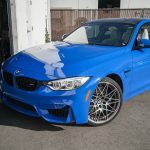 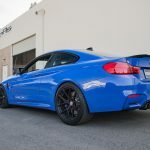 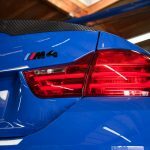 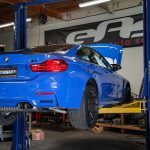 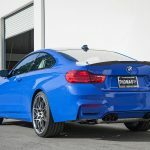 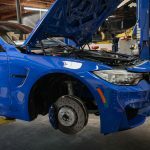 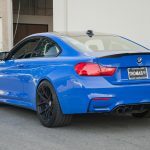 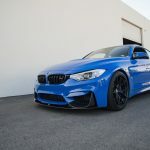 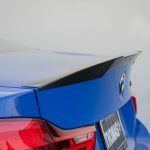 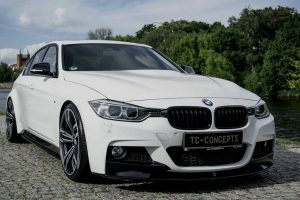 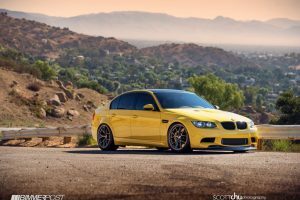 I simply love the California-based European Auto Source for their dedication and passion towards customizing and modifying all sorts of BMW products, and if I lived in the USA, I would definitely take my M4 to their shop for some exquisite makeovers. 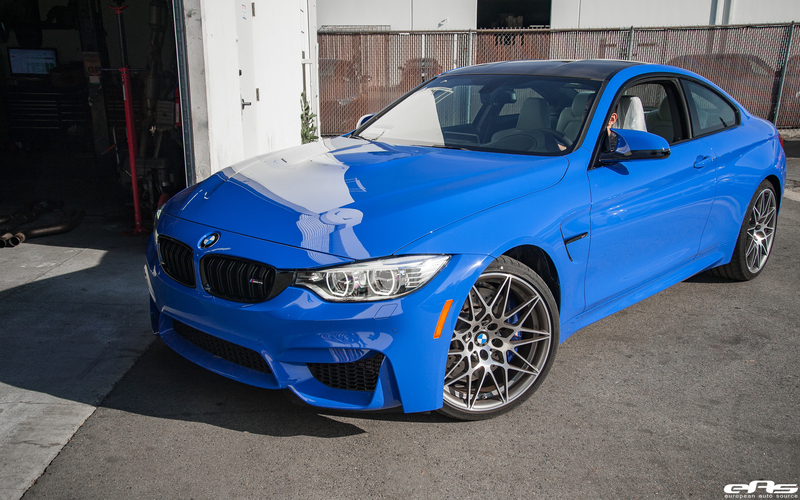 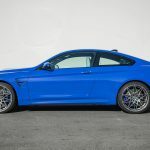 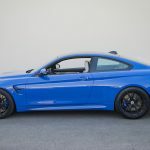 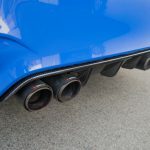 Just like the below F82 BMW M4 wrapped in the Santorini Blue, I would choose for my own ride the same endless list of M Performance Parts. 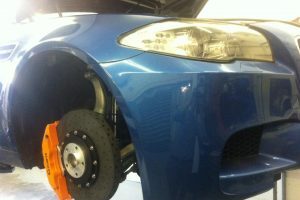 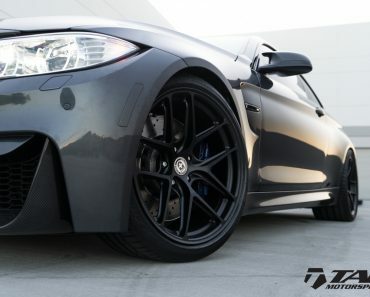 The reason is pretty simple: they are specially created for such exquisite rides and increase their aggressive looks. 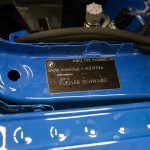 Macht Schnell – Exhaust Valve Control (EVC) Module. 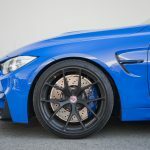 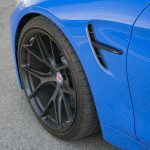 Besides the M goodies, the technicians from EAS have also added the high-performance and Flow Forged wheels from HRE Wheels tuner, adding a more aggressive look and increasing this M4`s stance. 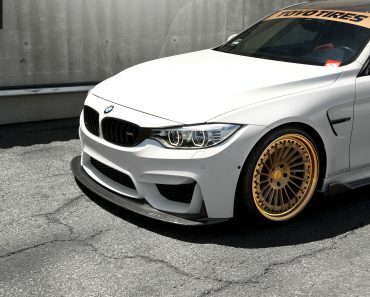 As for the engine under the hood, this remains stock. 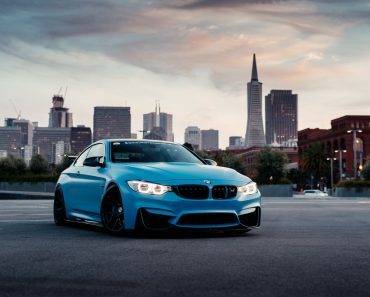 However, it does come with impressive performance. 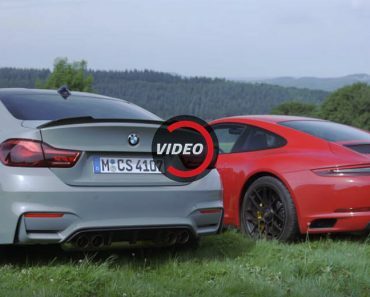 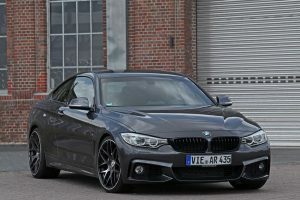 We are looking here at a 3.0-liter BMW TwinPower Turbo flat-six, also seen on the M3 Sedan. 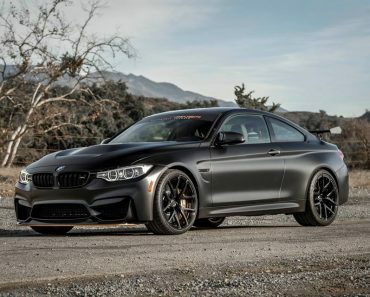 The engine outputs 431 horsepower and 550 Nm of torque being sent to the rear axles via a six-speed manual. 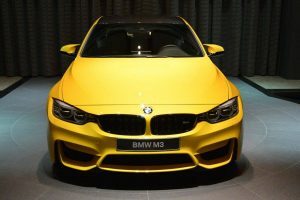 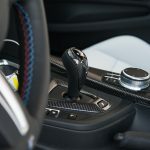 The sprint from 0 to 100 km/h is also done in 4.3 seconds, but when hooked with the seven-speed M-DCT transmission, the model runs the same sprint in just 4.1 seconds. 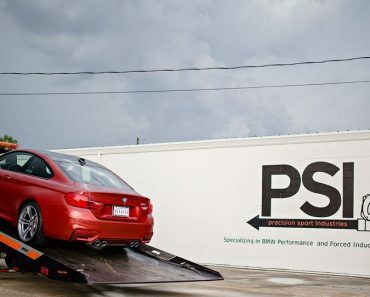 The topping is electronically limited at 250 km/h.